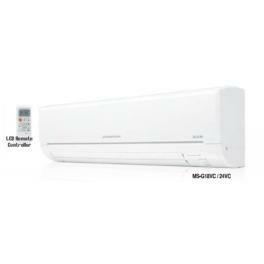 Enjoy cool air in summer with the Mitsubishi 1.5 Tr 5 Star MS/MU G18VC Split Air Conditioner. 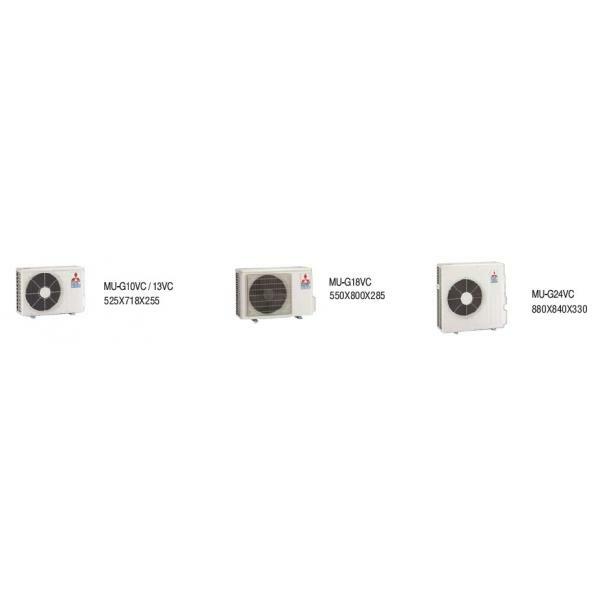 TheMitsubishi Air Conditioner comes with features that ensure you stay cool any time of the year. 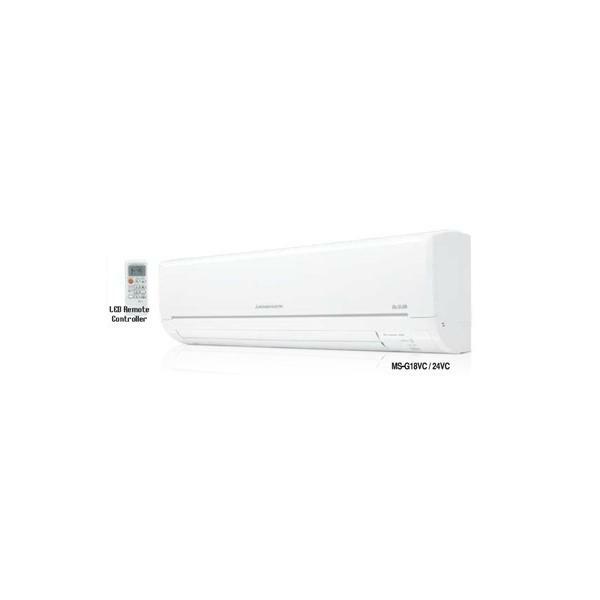 It has cooling capacity of 1.5 tonand boasts of energy efficiency ratio (EER) of 3.38. 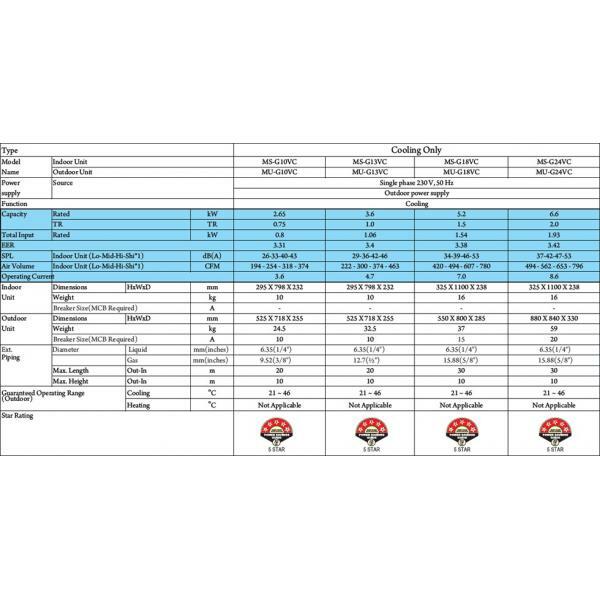 The wall mounted split AC has dehumidification feature which controls humidity by alternately operating in cooling mode or fan only mode without reducing room temperature. In the event of sudden power failure, the auto restart automatically restarts the previous settings when the power is restored back. It has timer, a feature designed for user convenience as you only need to set the timer as On or Off as per your requirement. It is easy to operate, thanks to the remote control. The air swing ensures air is uniformly distributed throughout the room. It has been rated as 5 star by the BEE for its energy, additional feature include fan mode.